AN APPEAL TO DONORS TO HELP “MASTER SAURABH PRAJAPATI” WHO IS SUFFERING FROM “ACUTE LYMPHOBLASTIC LEUKEMIA”. Master Saurabh Prajapati is just a 03 year old boy. This child is diagnosed with a “Acute Lymphoblastic Leukemia” which is type of Blood cancer and has to undergo “Chemotherapy and other supportive treatment”. 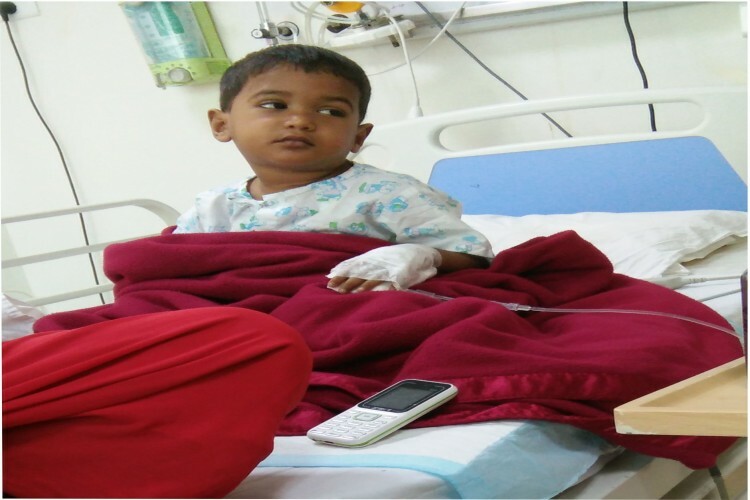 Currently Saurabh is under treatment at Sushrut Hospital,Chembur (E), Mumbai. Mr.Sarvadeep Prajapati (Father of Saurabh) is vendor and his mother is house wife. He is the only earning member in the family consisting of 5 members and has no support from anywhere else and no other source of income. In such a critical situation it is difficult for him to bear the expense of his son’s treatment. Cancer Control Mission needs your financial support for medical treatment of, Master Saurabh Sarvadeep Prajapati . 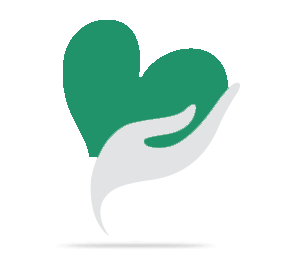 Cancer Control Mission (CCM) is a national non-profit organization dedicated to help needy children. Cancer Control Mission is registered under Bombay Public Trust Act 1950. Reg. No F-40856/Mumbai/2009. All donation to Cancer Control Mission are exempted from tax under section 80-G of Income Tax act. The treatment will prolong for more than two year. Your share could be as good as a donation for CANCER CONTROL MISSION! Not everyone can afford to take care of their loved ones. CANCER CONTROL MISSION's life can only be saved by donations made by kind people like you.